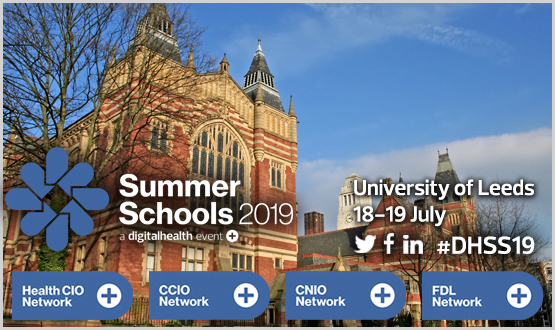 As the challenges of network security grow NHS organisations need to have far better visibility of how secure their networks are and be alerted of threat events as they occur. Better visibility and alerting of network events enables organisations to respond more quickly to threats such as May 2017 Wannacry incident, which disrupted services at a third of NHS trusts. 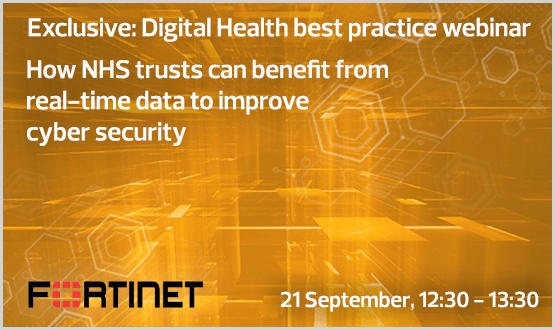 In this Digital Health Best Practice Webinar, the Royal Orthopaedic Hospital NHS Foundation Trust will share its experience of introducing real time security information and event management (SIEM) of its networks. The Fortinet SIEM platform used by the trust provides with real-time analysis of security alerts generated by applications and network hardware supporting complex clinical environments. Leading the webinar will be Balraj Singh, senior network architect at the Royal Orthopaedic Hospitals NHS Foundation Trust. Additional technical and product expertise will be provided by Toby Newbatt and Adrian Louth from Fortinet, who will be on hand to answer your questions. Fortinet How NHS trusts can benefit from real-time data to improve cyber security-20180921 1126-1 from Katerina Loucka on Vimeo.